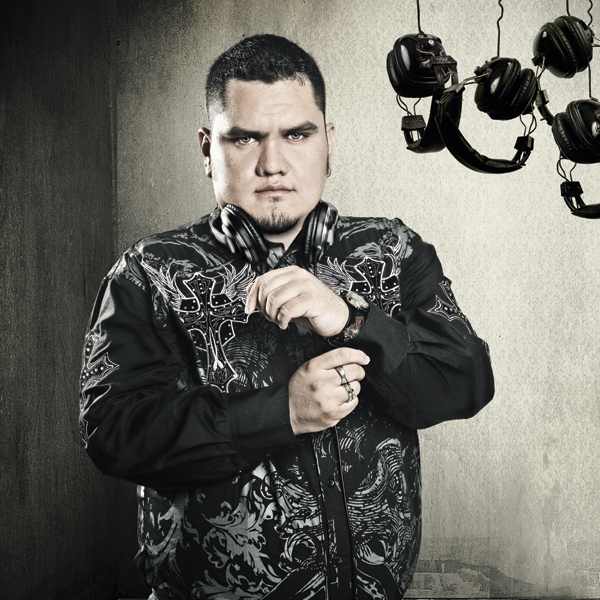 With 20 years of turntable-experience, several tracks charted by top DJs, and a jaw-dropping mixing technique, Jose Spinnin Cortes has proven to be one of the most influential and respected DJs of the mexican dance music scene. Jose begun mixing in 1993 as a mobile DJ, and by the summer of 1996 he’s got his first residency at The Plantation club in his hometown, Guadalajara. After playing in several clubs by 2004 he became the resident DJ of one of Mexico’s most important gay clubs: Monica’s Club. His career as a music producer starts in 1997, making a few tracks with DJ Richard Herrera, and by 2000 he started remixing independently. In August 2005 he remixed Offer Nissim’s ‘First Time”, featuring Maya Simantov for the remix competition held by Star 69 Records in New York City. Jose won the contest, and that’s when artist and producers begun requesting his work as a remixer. Jose has worked for renown mexican pop stars such as Patricia Manterola, Fey, Belanova and Maya Karunna; and he has remixed tracks for Offer Nissim, Amuka, Dot Matrix, Jennifer Carbonell, Georgie Porgie, Erin Hamilton, Suzanne Palmer and Alan T to name just a few. In the summer of 2006 Jose releases his first single IBEROAMERICA, a progressive tribal track that would set Jose’s trademark sound, and make both Mexican clubbers and DJs turn their looks into his work. In the same year, Jose was signed in Mexico by the most important electronic record label in Latin America: EMPO/+Mas Label. His tracks can be constantly heard on sets by top DJs such as Peter Rauhofer, Offer Nissim, DJ Paulo, Alyson Calagna, Nick Terranova, Mauro Picotto, Hector Fonseca, Stephan Grondin, Abel, Tony Moran and Twisted Dee. He has also been chosen several times to open for some of the biggest names in the electronic global scene such as Antoine Clamaran, Tom Stephan, Starkillers, Axwell, Paul Oakenfold, Avicii, Mauro Picotto, ATB, David Guetta, B.T., Sander Van Dorn. Paul Van Dyk and Armin Van Buuren. Jose has released 2 studio albums: Again (2008), Heaven Can Wait (2010). 2013 sets the release for Jose’s 3rd artist album, which will be a double CD with collaborations with some of the biggest singers in the dance circuit such as Meital De Razon, Maya Simantov and Lorena Simpson. Jose continues to play in Guadalajara’s best clubs besides touring all over Mexico, Canada, Spain, China, Nicaragua and Brazil, exposing his fusion of Progressive, Tribal and Tech-House beats.